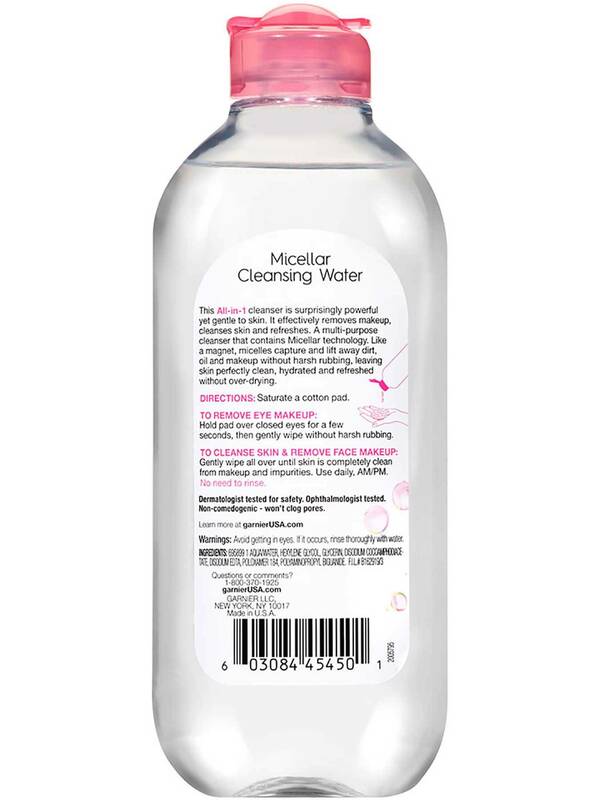 Rated 5 out of 5 by glambarbiie from I like this micellar water a lot, I have been using for quite some time now, the packaging is good and also the price, I find it pretty much everywhere! Is really gentle! I recommend. Rated 5 out of 5 by jessicak37 from This product is honestly such a staple in my bag of tricks. 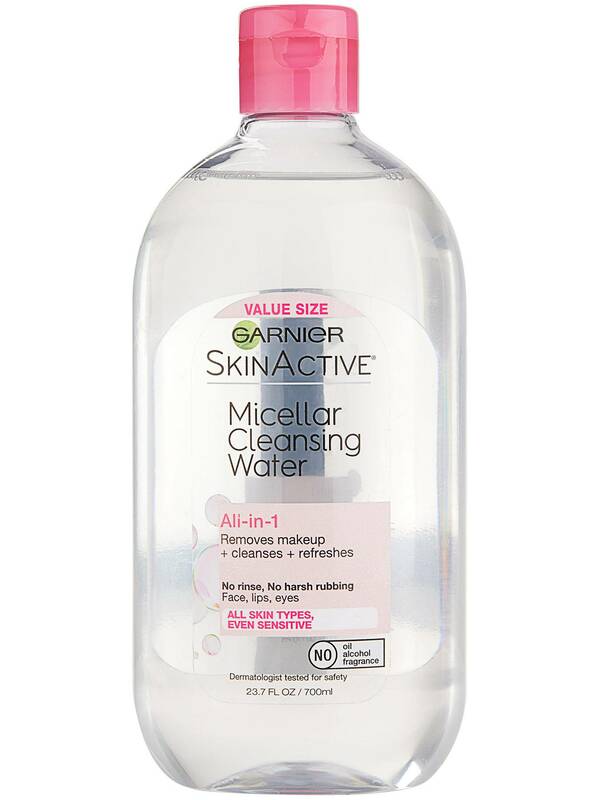 I've used this for years and It's always taken off all my makeup, and left my skin feeling really clean. 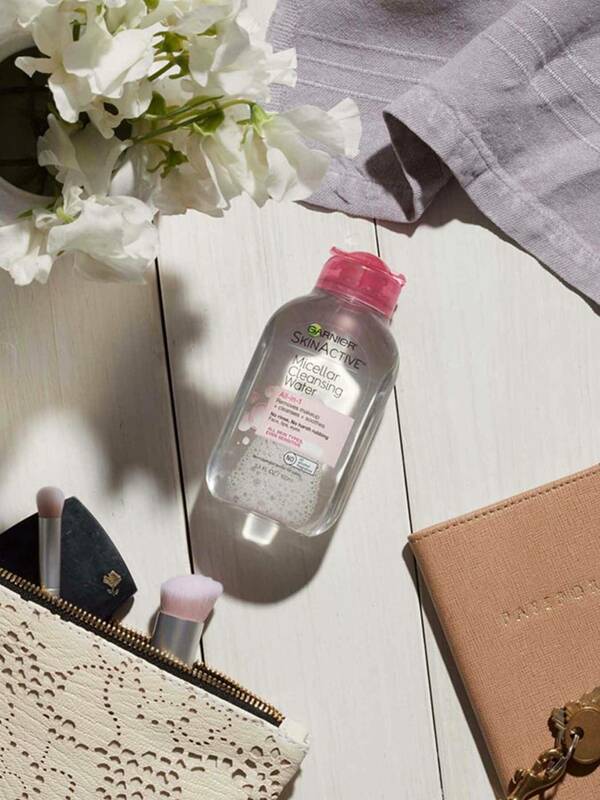 I've also used Bioderma for a while and I can confirm that this is pretty much a perfect dupe. 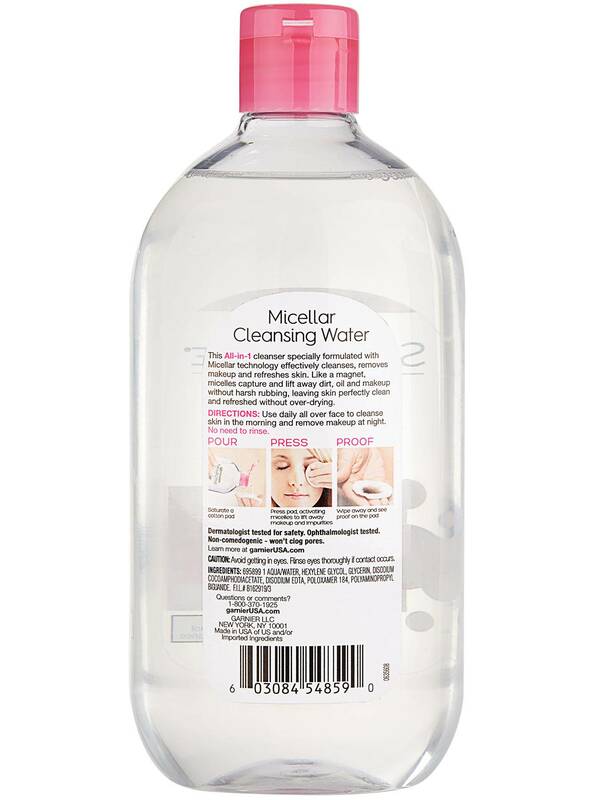 Rated 5 out of 5 by beckybrownf3f8ee2e7c from I really like micellar water for a refresh in the morning if I've done a really good job washing my face and removing all makeup the night before. It isn't drying but makes me feel like I have a clean slate for plying makeup. 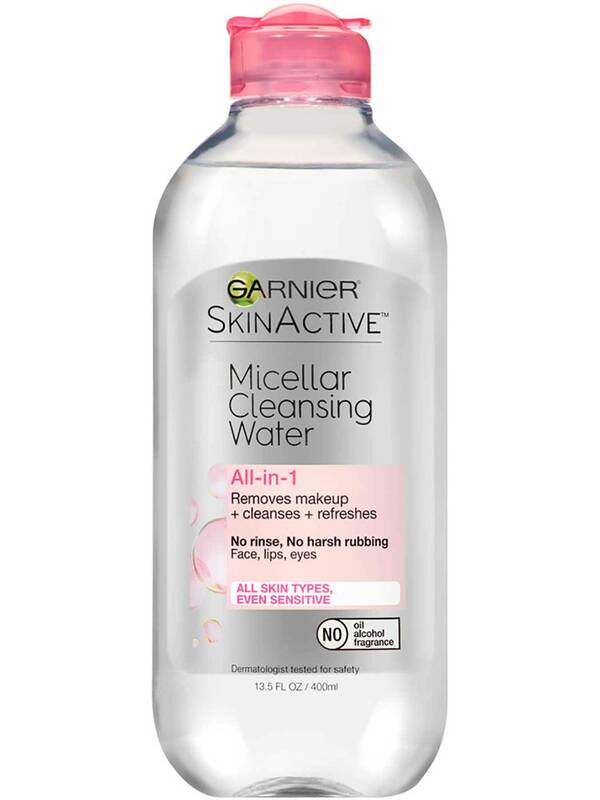 Rated 5 out of 5 by keelyj from I really love this cleansing water to remove eye makeup. My skin is very sensitive so Ive never tried it on my face but for mascara and eyeshadow its amazing !! 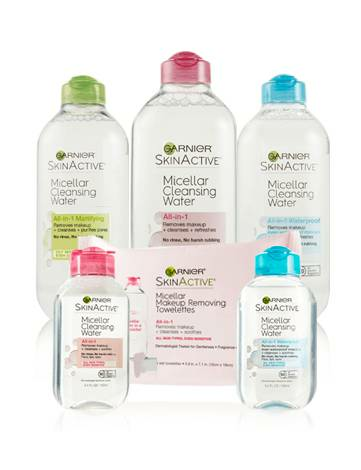 Rated 5 out of 5 by erisab from All the hype about this product is true. 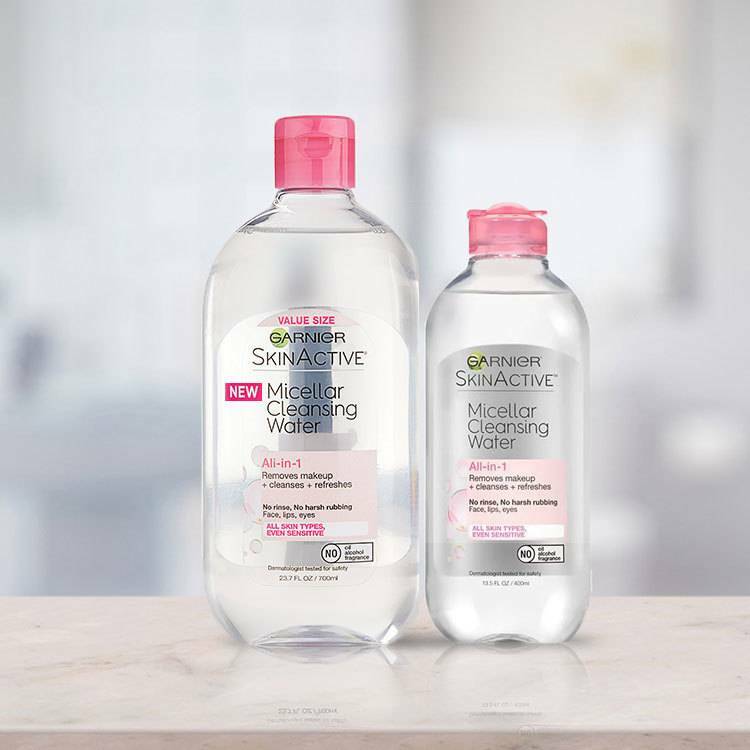 It is a part of my morning and night routine which has changed my skin.